The EADS Group has been serving the transportation industry for over 60 years. 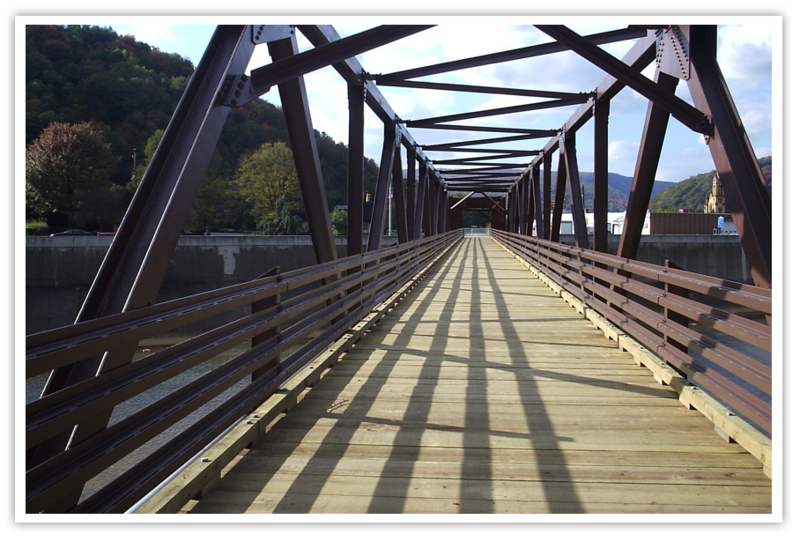 Our experience ranges from Local Roads to Interstate Highways. The EADS Group, Inc. has been responsible for over $1 Billion in Transportation Projects. 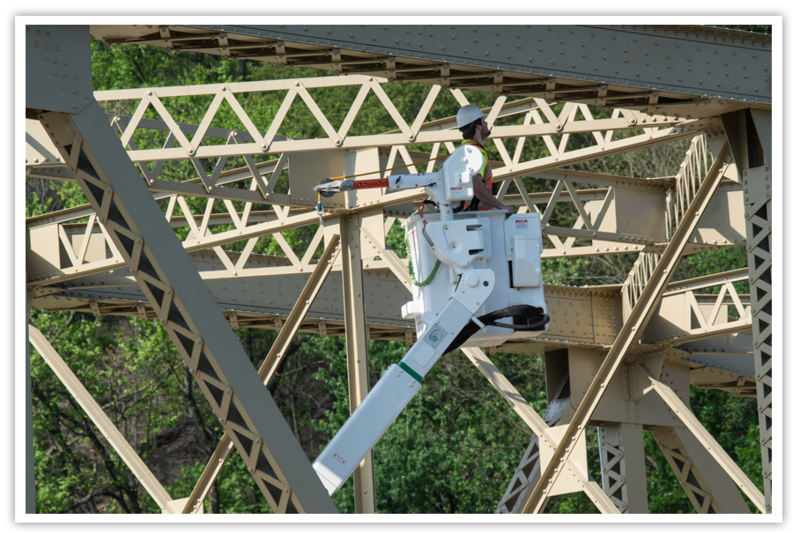 Our project history includes all types of new and rehabilitation/reconstruction designs for roadways, bridges and retaining walls/structures and performing NBIS/Structure Inspections. 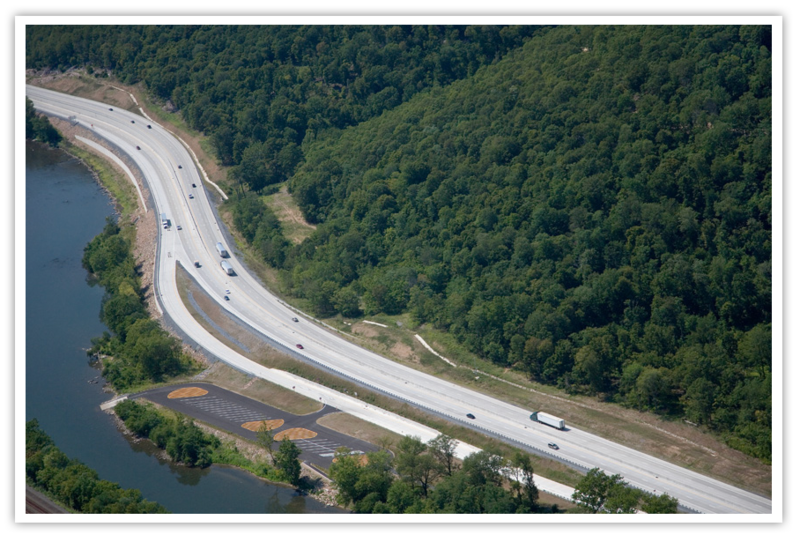 Our company led a multi-disciplined team of engineers, geologists and environmental specialists to a successful completion of one of the largest transportation improvements projects in PA – The Lewistown Narrows on US Route 22/322 in Mifflin and Juniata Counties.